This topic contains 1 reply, has 2 voices, and was last updated by Keith Taylor 1 year, 10 months ago. Hope your well and enjoying the summer sun, I was just wondering if you had any up to date research on tomatoes as a trigger food / uric acid spike food..? After our little chat on a separate thread in the help my gout forum it got me looking into the subject. Some say it can cause flares and some say it doesn’t. Just a New Zealand study I read on google and another one or two. Nothing with significant substance though. I was wondering if you had found anything interesting or if you know anyone who’s done a prick test before and after tomato consumption? First, my information that supports tomatoes for gout is far from perfect. My gazpacho soup report might oversimplify the situation. Because it features onions which are a recognized for lowering uric acid. So, the positive effects of gazpacho soup might me onion-related. 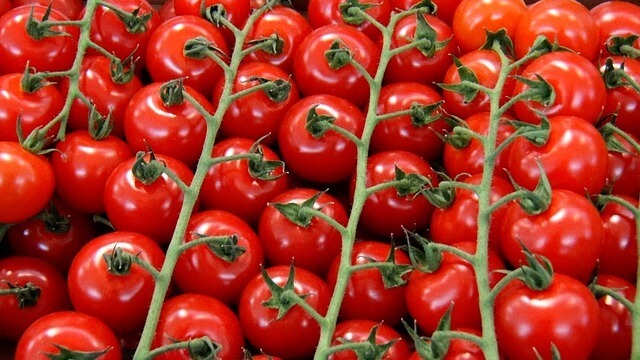 But, more recent tomato-uric acid research finds in favor of tomatoes, when one whole tomato is consumed before a meal. So, we have 2 studies that support tomatoes for gout. Then there is the New Zealand study. But, in my opinion, that study is fatally flawed. However, to present balanced information, I need to rewrite my tomato article to reflect all the available science. Then, I can add my opinions after. To explain, the New Zealand study quite clearly states that it includes consumption of tomato and tomato products. That specifically excludes ketchup. But, I know from experience that the tomato products available in the states are extremely high in salt. Also, when I looked at the top-selling brands of juice, many of the popular brands included lashings of MSG and HFCS. So, expect a rewrite before the end of the month. But the most important aspect of this debate struck me today. Because I feel it is a particularly pointless topic. My reason is that any sensible gout sufferer will be actively working towards safe uric acid. Then, once uric acid is safe, it does not matter if you eat tomatoes or not. So, in my mind, it’s a personal decision. In conclusion: if any gout sufferer does not feel safe with tomatoes, then stop eating them for a few months! Are Cherry Tomatoes Good for Gout?